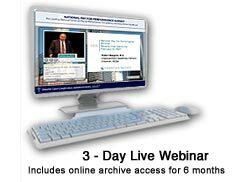 The 2010 ACO Congress conference content is now available in a variety of formats. 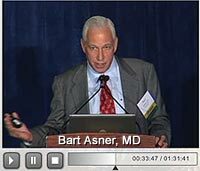 Online Archive of 2010 ACO Congress Presentations today! Flash Drive of 2010 ACO Congress Presentations today! 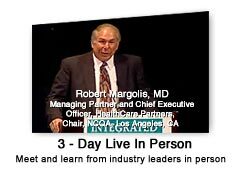 Click here to subscribe to a monthly Accountable Care Update e-Newsletter, one of a family of free e-Newsletters providing a complimentary video presentation and regularly updated news and key resources on major health care issues. 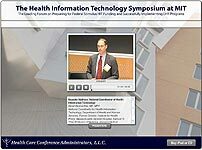 To view and subscribe to other e-Newsletters on patient safety, comparative effectivenesss, Medicaid, and readmissions, go to www.HealthCareeNewsletters.com. 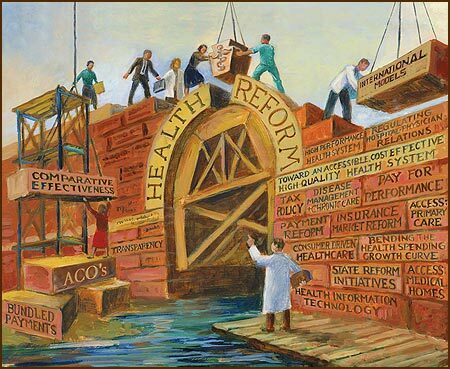 XIX: Are You Ready for Accountable Care and How to Make it Work?! Click here for more info or to subscribe.